On October 7th, this photo of the Town Hospital №2 of Chelyabinsk Oblast town of Asha appeared in “VKontakte” social network. 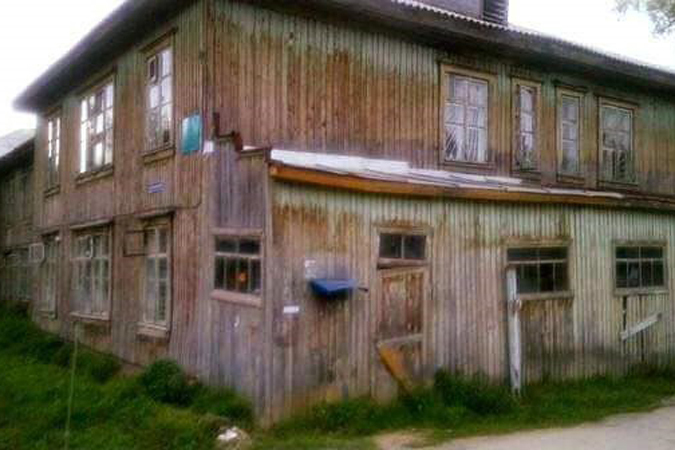 The shocking image of deteriorating wooden hospital building went viral and gathered 20K “likes”. Supposedly, in recent years Russia has invested a lot of money for modernization of health care. Officials report on purchases of expensive equipment and increase of salaries of doctors and the medical staff. 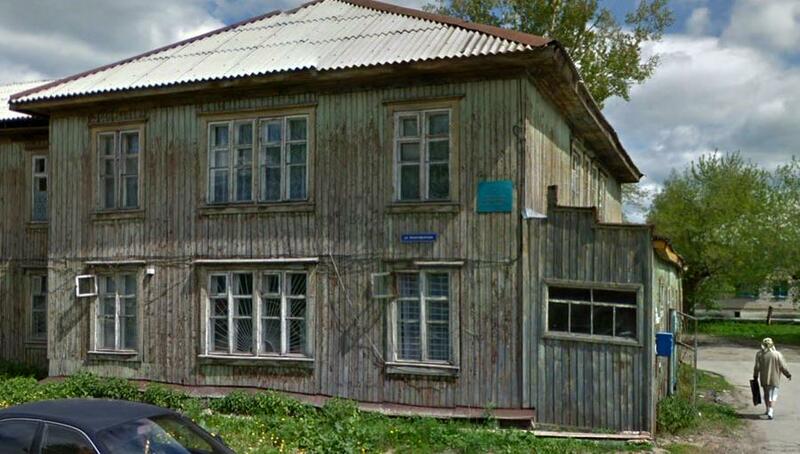 Then, the image of an old building, that looks more like a barn emerges and shows the reality of healthcare in Russia.